Pictured from left to right is the crew from the USA at about Mile 6 for our return run. Steve Agg, Marty Schimke, Tom Hastings, Kiwi Sid, Ken Posto, Burton Brown, Sheri Hakes, Aaron Saltsman, Phil Walker, Frank Calabrese and Jim Miller. 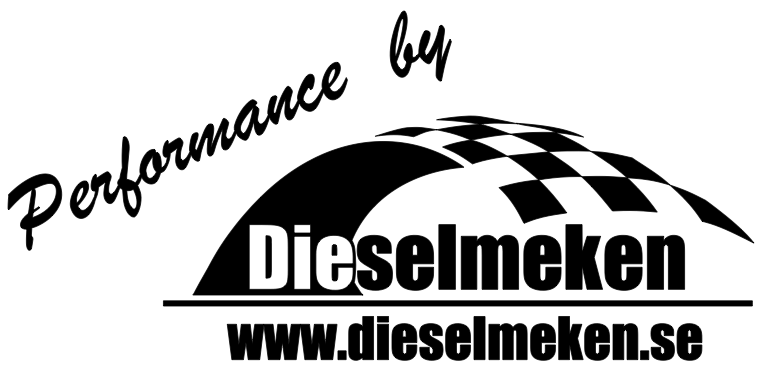 Our Support from Dieselmeken AB from Sweden was at pits!